We can offer a free Layaway to accommodate purchases of our gorgeous wedding dresses. For your convenience we offer 6-12 month layaway plans. Simply take your order total and divide it by the number of months you choose for the plan. We process your Layaway payments via Credit Card, Check, Bank Issued Money Order or PayPal. 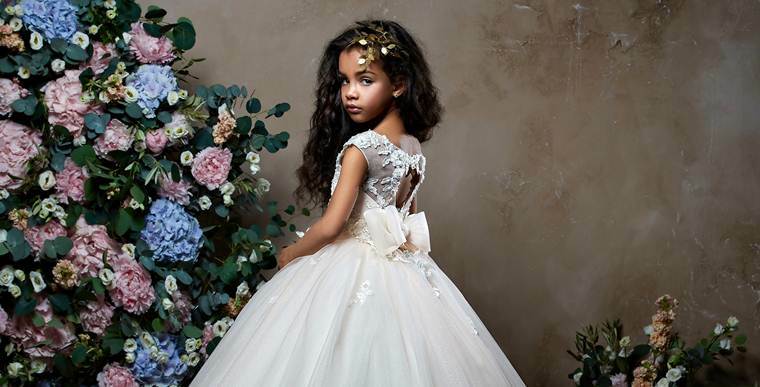 Exclusive girls` gowns. Unforgettable style and magic. Bridal lingerie and exclusive wedding boudoir gowns. For the most romantic nights. Wedding, as the most important event in the life of any female, requires responsible attitude. You have a lot of things to do and you dream about how wonderful it would be if it is happened like magic? We can assure that if you come to our “Ricca Sposa” boutique of Italian bridal fashion, it will fulfill many your desires and dreams. we will provide beautiful evening dresses for the dearest to your heart people – your Mom, mother-in-law, sisters, and girlfriends. Over a cup of coffee or a glass of champagne, you and your guests will watch as our consultants execute all your desires and dreams. Dresses from our collection start at $699-$2200. Also we can offer a free Layaway to accommodate purchases of our gorgeous wedding dress. You can find the dress of your dream from European bridal designers, in all sizes, all shapes and styles. Get a First Look at the Spring 2020 Bridal Collections! We located on the Country Club Plaza in Kansas City.